"The electricity war declared and directed by the imperialist United States against our people will be overcome!" "No one can defeat the people of Bolivar and Chavez. Maximum unity patriots!" "Maduro's policies bring nothing but darkness." "No food. No medicine. Now, no power. Next, no Maduro." No power available so cellphones can be re-charged, means not only that with the electrical grid down, there is darkness, but there was also silence; no more hyper-active social media. No state television blaring the government's political line. Silence. A non-government group based in Europe which monitors Internet censorship pointed out that online connectivity data verifies this massive outage represents the largest on record to hit Latin America. And of course, it was all a dastardly plot by the United States. Nothing whatever to do with the massive incompetence of a government led by a man incapable of leading a country who like his predecessor has been unable to recognize the necessity of upgrading vital infrastructure. That lack of upgrades meant its source of income through its massive petroleum resources has dwindled to near invisibility. And now that invisibility has spread to its electrical grid where on Thursday, 22 out of 23 countrywide districts were without power. Hospitals did their best to get back up with generators, while businesses had no option but to shut their premises, and people lost the ability to contact one another. Darkness of spirit that has prevailed for years succumbed to visual darkness. Suddenly 31 million people struggled to get along without electricity. "This has never happened before. 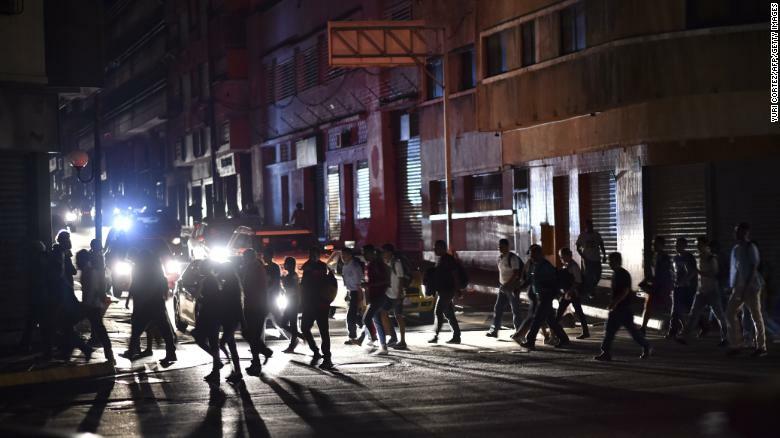 This is the fault of the government", wailed Oriando Roa, 54, of the Maduro administration's failure to maintain the electrical system, alongside the exit of qualified engineers whose desperation at living conditions led them to migrate elsewhere. 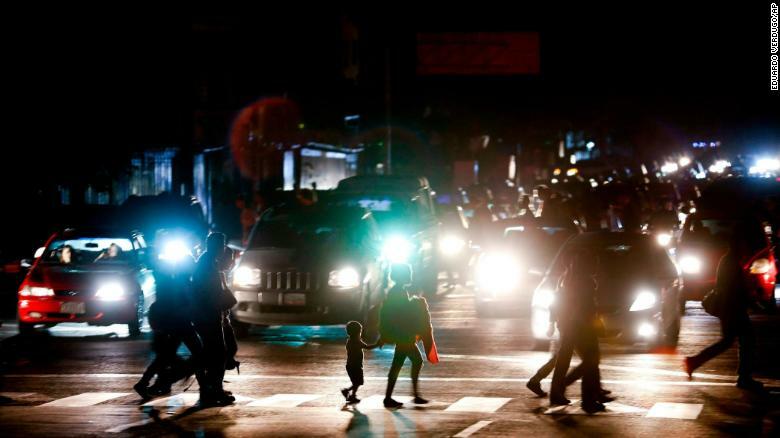 On Thursday, workers leaving their places of employment faced a long, dark trek home through dangerous streets with no illumination, amid the desperation of people living under duress turning to crime in an already violent society snapping at their heels.